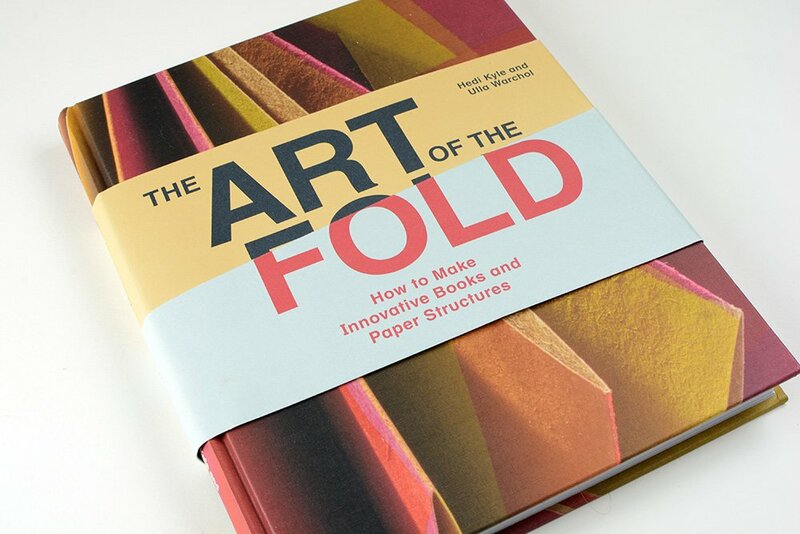 In the Facebook Group, Crafting Handmade Books, we launched a year-long monthly challenge to create some of the structures in Hedi Kyle’s and Ulla Warchol’s book, The Art of the Fold. I have 4 fabulous hosts, who will be choosing the month’s book structure and making samples. Each new challenge is posted on the first Monday of the month. 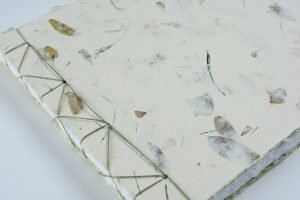 Based on feedback from my newsletter subscribers that not everyone is on Facebook, I’ve decided to post the challenge on my blog too. This month’s host Carole MacNamee has chosen the Pop-up Accordian from Chapter 8 as our challenge. Please post your entries in the Facebook Group or in the comments below. 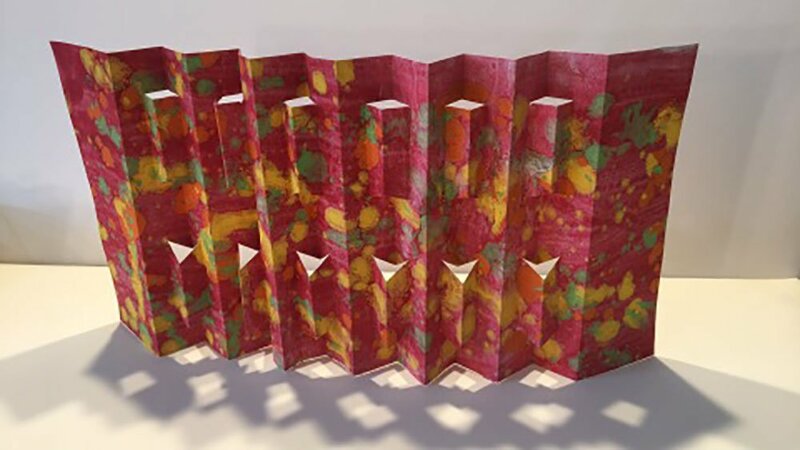 Check out this fabulous pop-up accordion book by group member Karen Steklasa Matze. Love the light coming through the book and creating a shadow.